The 3A-PF-12 from Ophir is a highly sensitive thermal power/energy laser measurement sensor designed for use with short pulsed lasers. 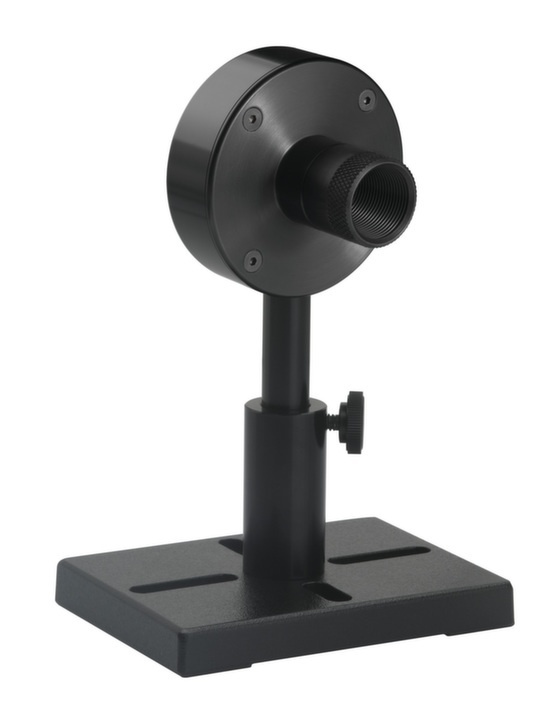 Features include a 12 mm aperture, a measurement range from 15 µW to 3 W and from 20 µJ to 2 J, and a spectral range from 0.15 to 20 µm. The 3A-PF-12 sensor has a damage threshold up to 1.5 J/cm2 for ns pulses. It also comes with a 1.5 meter cable for connection to a meter or PC interface. For more features and specifications on this thermal power sensor, download the datasheet.